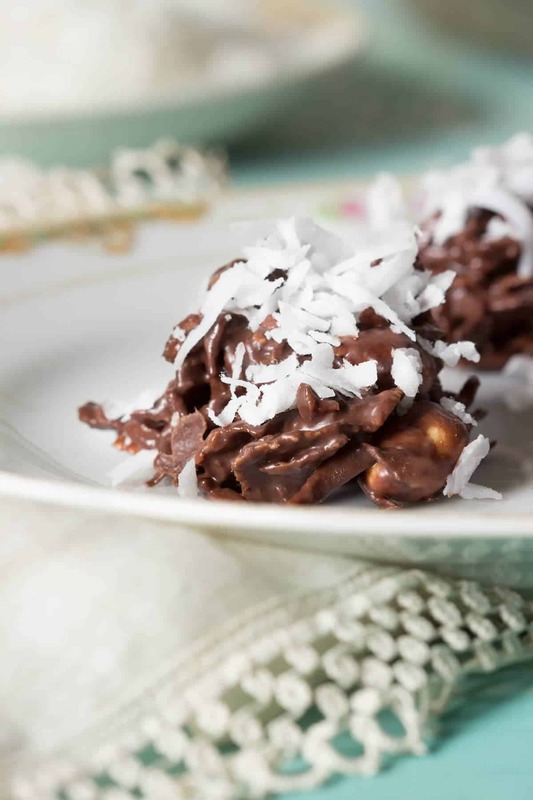 Melt some chocolate, toss in some classic ingredients like coconut, corn flakes, and peanuts and you get these scrumptious Easy Chocolate Coconut Clusters! UPDATE: BUT FIRST, SOME NEWS! Facebook Live is SO MUCH FUN! Last week I did my first FB Live cooking video, and I plan to do them weekly from here on out! Here is the video of my friends and I “Cooking Together.” We make this tasty recipe for Chocolate Coconut Clusters. Follow along with the recipe and tune in every Sunday at 3pm EST to cook together! PS!!!! The sound is not great for the first few seconds, but get thru that and we are golden! 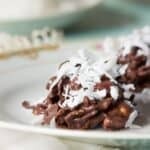 Let's Cook Chocolate Coconut Clusters Together! Today’s delicious, chocolatey, easy, coconut packed recipe comes from the 1955 edition of the Good Housekeeping Cook Book. The first edition of this classic cookbook was released in 1942 and is jam packed with more than 3,000 recipes. The great thing about this cookbook is that it has quite a few no-bake recipes. With the holidays and the time crunch EVERYONE is in, isn’t it nice to have a couple recipes up your sleeve that are super easy to make? I think it is…I have an event every weekend from here until after New Year’s and I also want to make some chocolatey goodness for my friends and family. 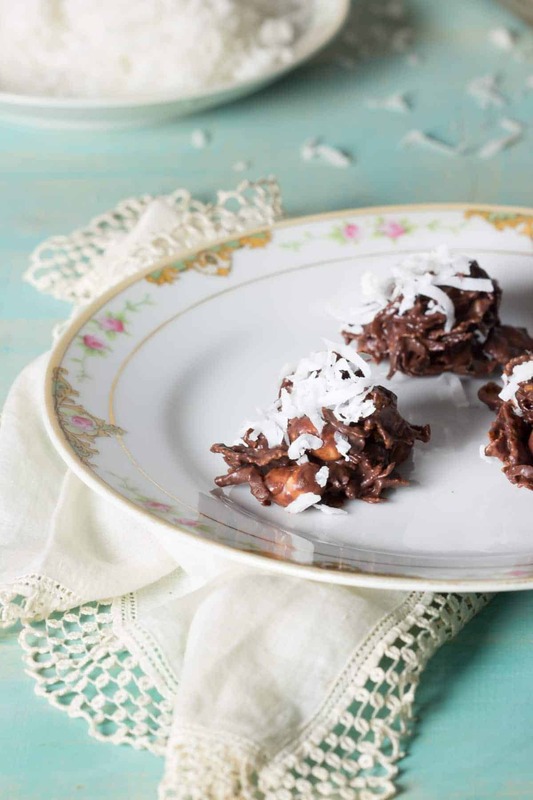 So far, my favorite no-bake recipe from my edition of the Good Housekeeping Cook Book is for these Easy Chocolate Coconut Clusters. 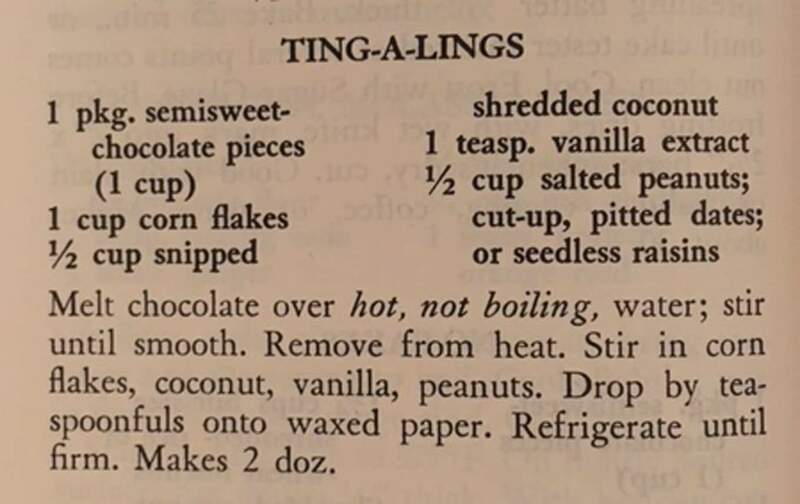 Found on page 486 and originally called Ting-A-Lings, this recipe cannot be easier. Melt some chocolate, mix in the other ingredients, place by the spoonful on a baking sheet and chill. Yay for no-bake! 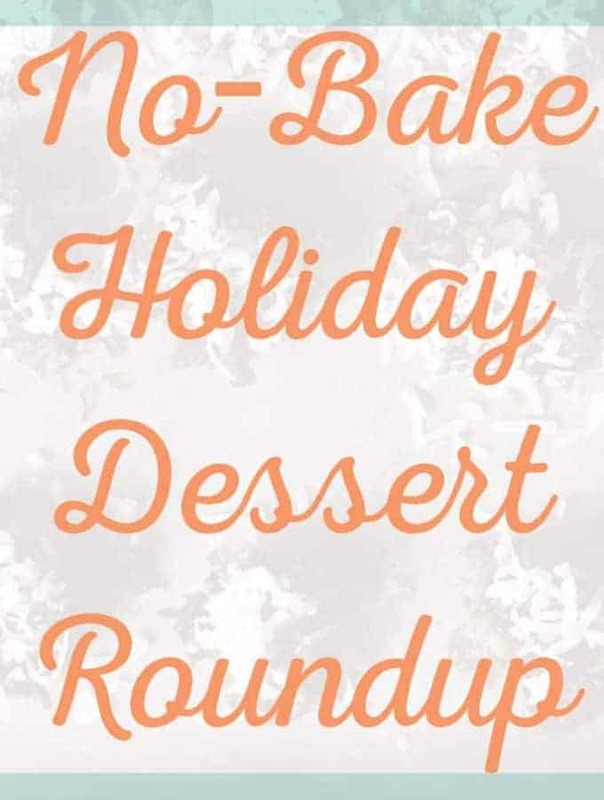 BTW…if you are on the no-bake bandwagon, check out my No-Bake Peanut Butter Bites recipe. So when would I make these yummy bites?!? Ummm…all the time! They truly are great for small get-togethers when you want to put out a no-fuss dessert. They keep great in the fridge for quite a while. When I made them for the photos, I brought the leftovers to my boyfriend’s place. Everyone loved them. By the morning, they were gone! 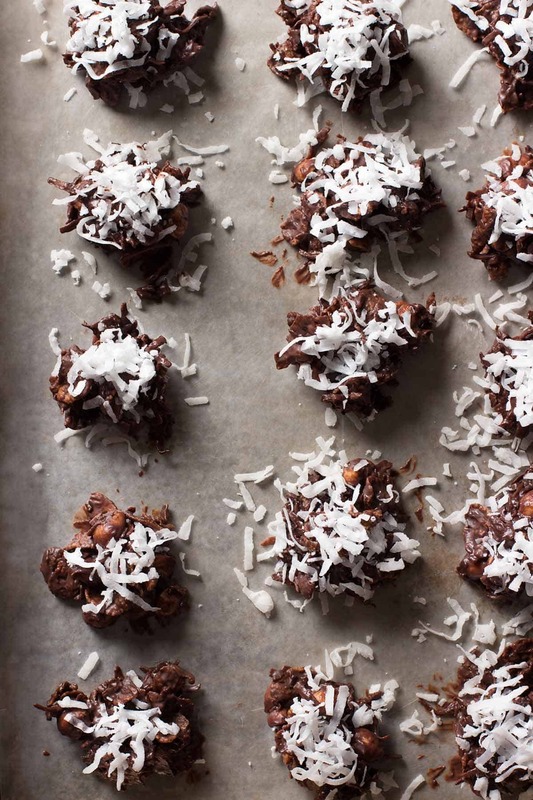 While chocolate is an extremely delicious and necessary ingredient in this Easy Chocolate Coconut Clusters recipe, coconut is truly the hero. Coconut was first used in the United Kingdom during the 1870’s. During that time, whole coconuts were being shipped from the colony of Ceylon (which is now Sri Lanka) to the UK. Due to the distance, there were major issues with the coconuts rotting during transit. Then in the early 1880’s, came in Henry Vavasseur. Using a tea leaf dryer he created the process that dries (desiccates) the fresh coconut meat. 1 Thanks to him, we easily have access to dried coconut! So, what do you think? 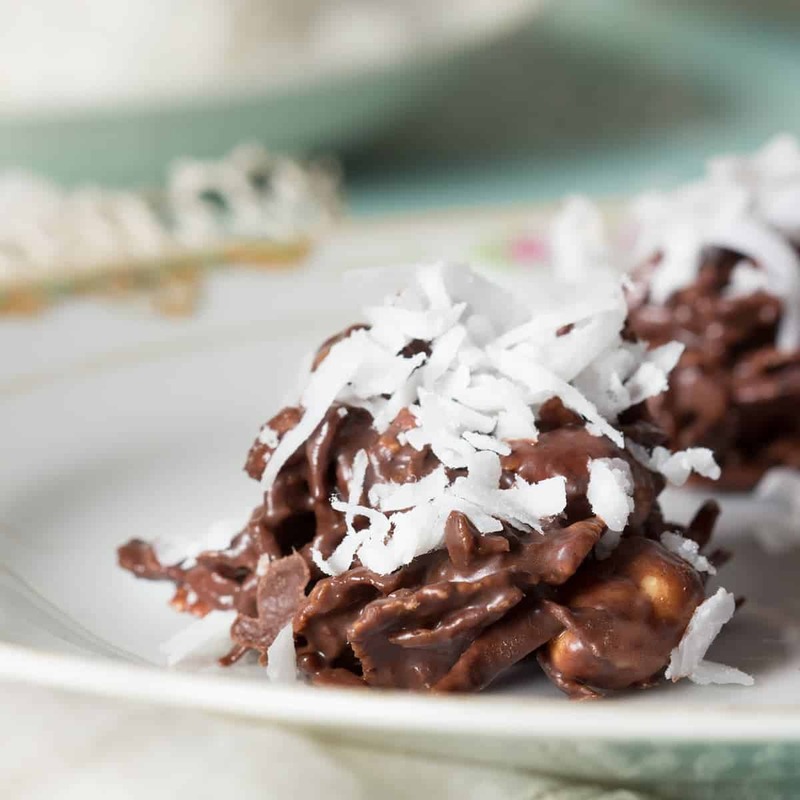 Think you’ll be making these vintage inspired Easy Chocolate Coconut Clusters any time soon? I hope so! And if you do, let me know what you think about them in the comments below. -When melting your chocolate, feel free to do so in the microwave or over a double boiler. Here are some chocolate melting tips from Good Housekeeping. -This recipe is super customizable! Don’t have corn flakes? Use another cereal. Love dark chocolate? Absolutely use it in this recipe. Hate peanuts? Leave them out! Using your favorite method melt chocolate and coconut oil together. Stir the remaining ingredients into the melted chocolate and drop by teaspoonfuls onto wax or parchment paper. Refrigerate until firm, about 30 mins. Recipe adapted from the 1956 edition of the Good Housekeeping Cook Book. Industries, RV. “RV Industries.” RV Industries. Accessed December 08, 2016. http://www.rvindustries.com/html/about.html. We love coconut in every shape, these looks so tempting! Yay! I’m on the same page…but my favorite is a young coconut to drink the water from! I remember making these way back when. Funny how some of the “classics” are always a hit. That is awesome that you used to make them! Congratulations on your Facebook Live breakthrough. That’s a big deal! As for these vintage cookies–that name Ting-a-lings! 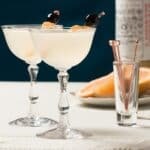 is hysterical–I’m going to get my kids involved in making these with all of the ingredients they love. Thanks! Thank you! It was a little awkward at first, but so much fun! I’ll be doing them weekly-ish. Yes, that name is crazy! I hope you do get a chance to make them with your kids btw! I love reading recipes from old cookbooks! You really get a glimpse into another time. These look like a tasty treat! Congrats on your first fb live video! These clusters look delicious. Love a no-bake treat for the holidays. Beautiful Photos! I love seeing facebook live videos. I have to tap into this fun event. Thank you! I’ve been working on improving my photography, so it super nice to hear. YES! I hope you can join us on a FB live cooking get together soon! 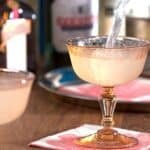 Where do you find all of your vintage recipes! So cool! And who doesn’t love chocolate and coconut! I’ve been given vintage cookbooks over the years from family and friends. 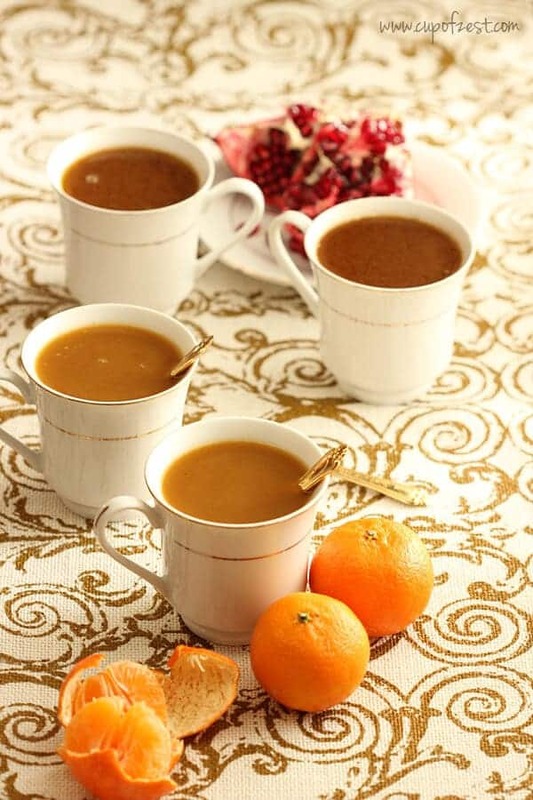 So far, the recipes come from my collection! 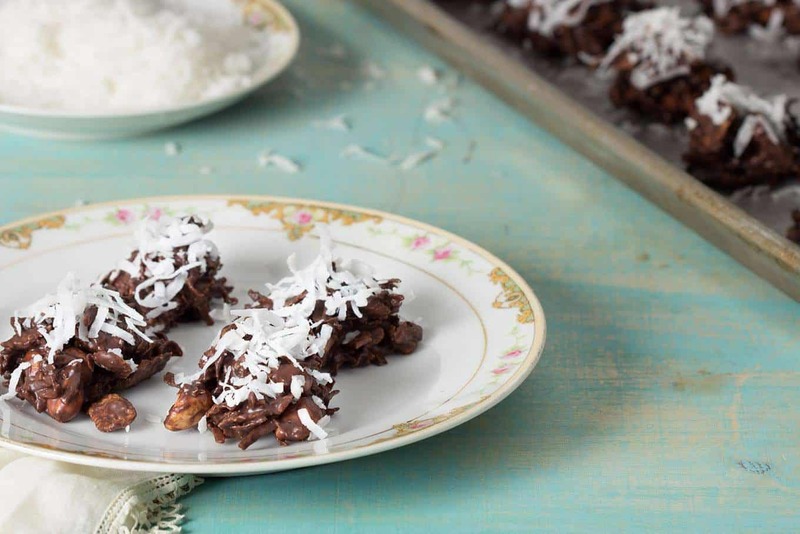 Chocolate and coconut together are so good! Yummy! I’m going to show this recipe to my mother. She loves anything with coconut and chocolate. 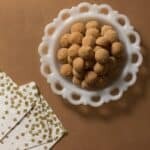 I love how quick and easy these are, what a fun treat to make with kids! Thanks! They really are super easy! Delicious! These look far too easy to eat! I love anything coconut and with chocolate too, you’re onto a winner. Congrats on your first live FB video. Thanks, love! The video was super fun, and yes! These little clusters are sooooo good!